NEW YORK! 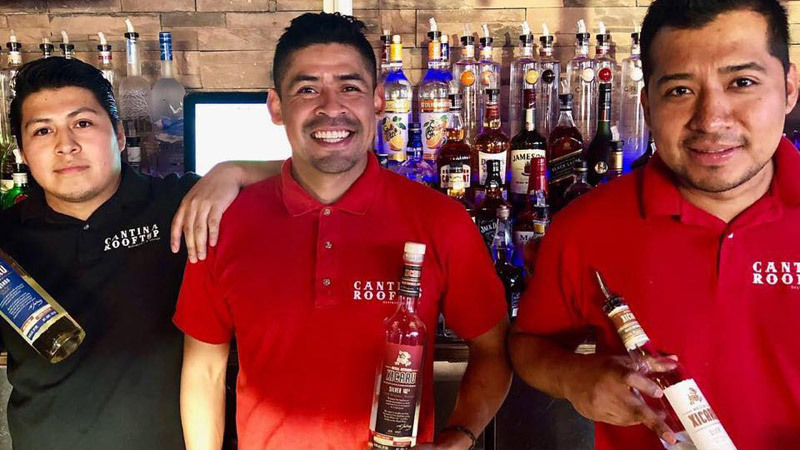 A triple-threat at the Rooftop Cantina ~ Xicaru Silver, Reposado & Xicaru 102°!! !